It seems that a new videogame is going to be published soon. The game is a story about Kim Jong Un. Kim Jong-un is the supreme leader of the Democratic People’s Republic of Korea, commonly known as North Korea. 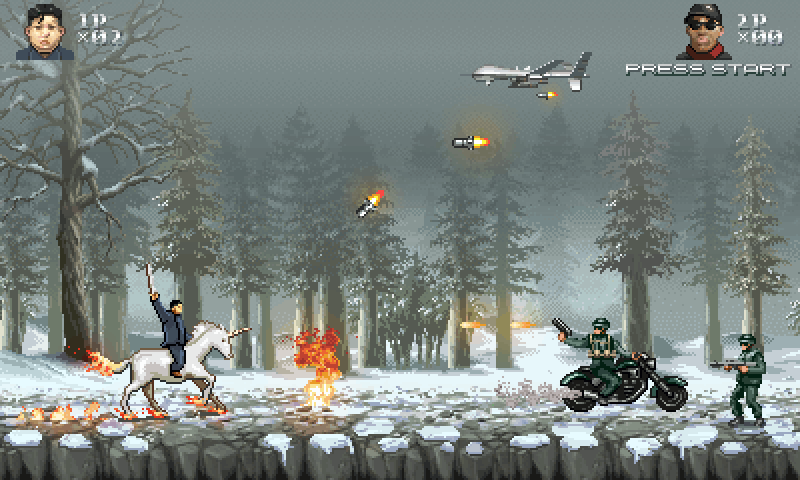 The developers of the ‘Glorious Leader game‘ stated that people will know ‘why North Korea truly is the best Korea‘.